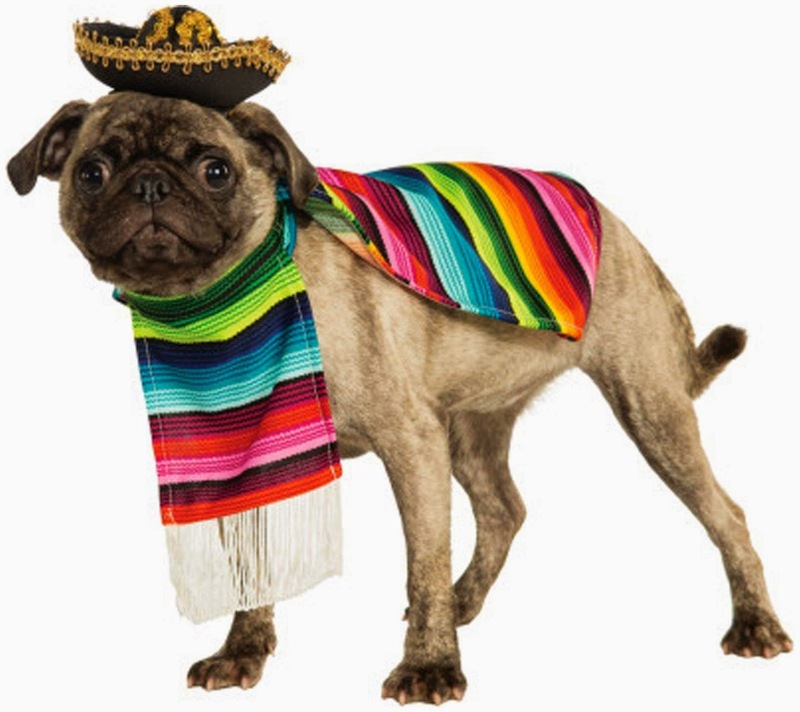 National Dress Up Your Pet Day was founded in 2009 by Animal Behaviorist, Colleen Paige, as a fun way to promote the need for adoption and celebrate our beloved pets. With every passing year, people celebrating this day are increasing in number. 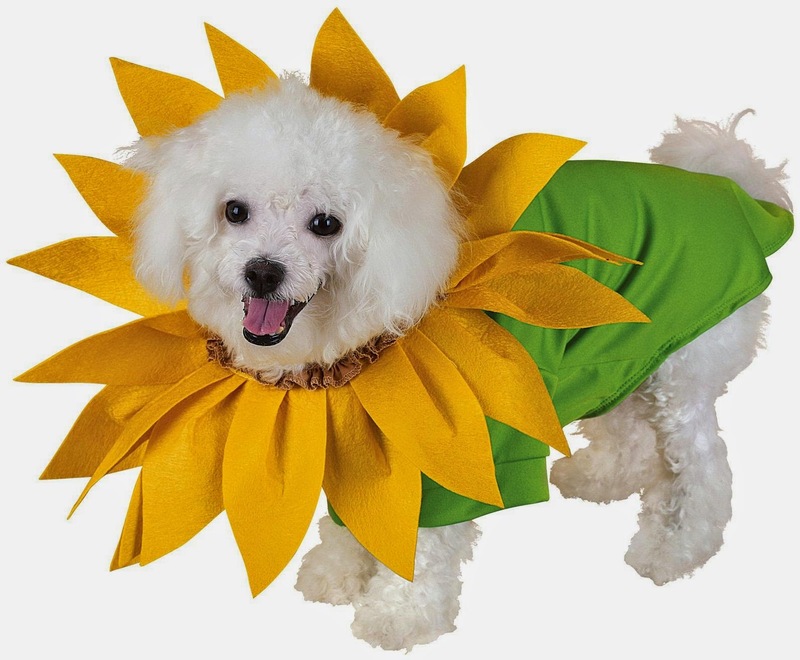 It's day to have fun with pets by dressing them in cute specially designed safe outfits and safe costumes - keeping pet's comfort level in mind when involving him/her in this fun novelty day. 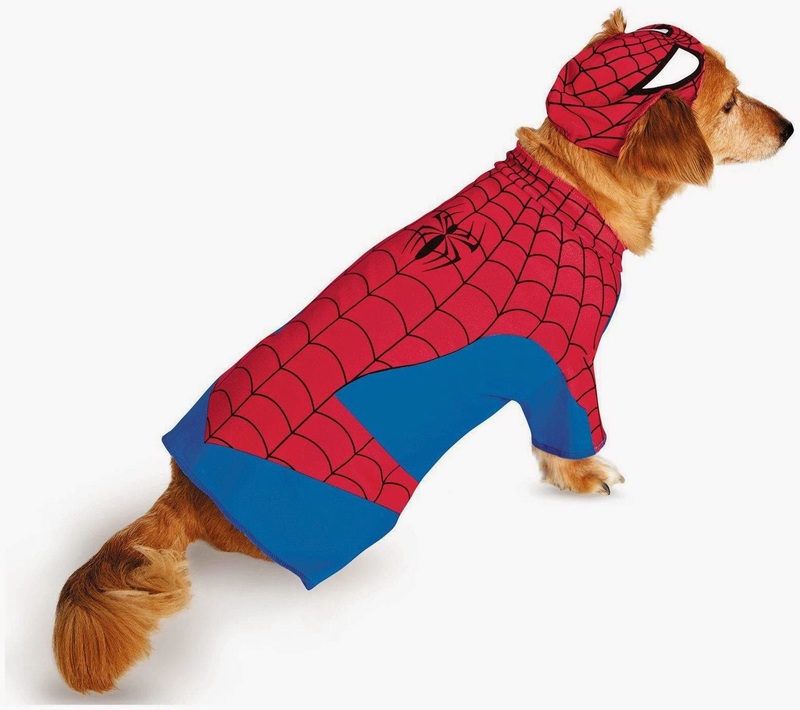 Some buy theme pet costume like super hero pet costume, Disney theme costume while others go for self designed ones. 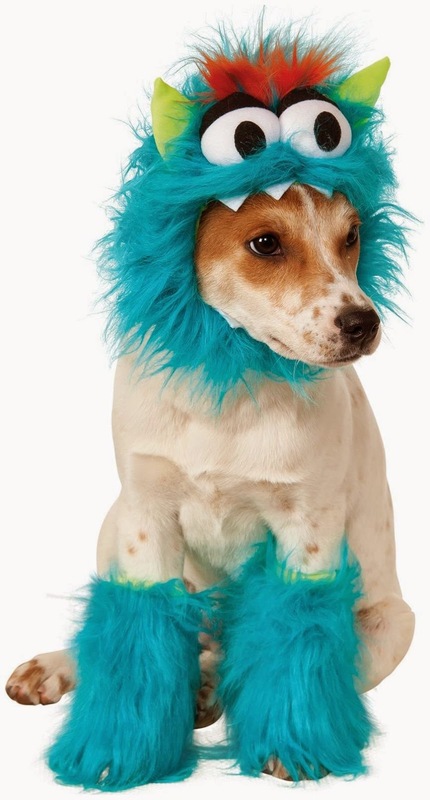 It is entirely one's decision on which pet costume to buy! 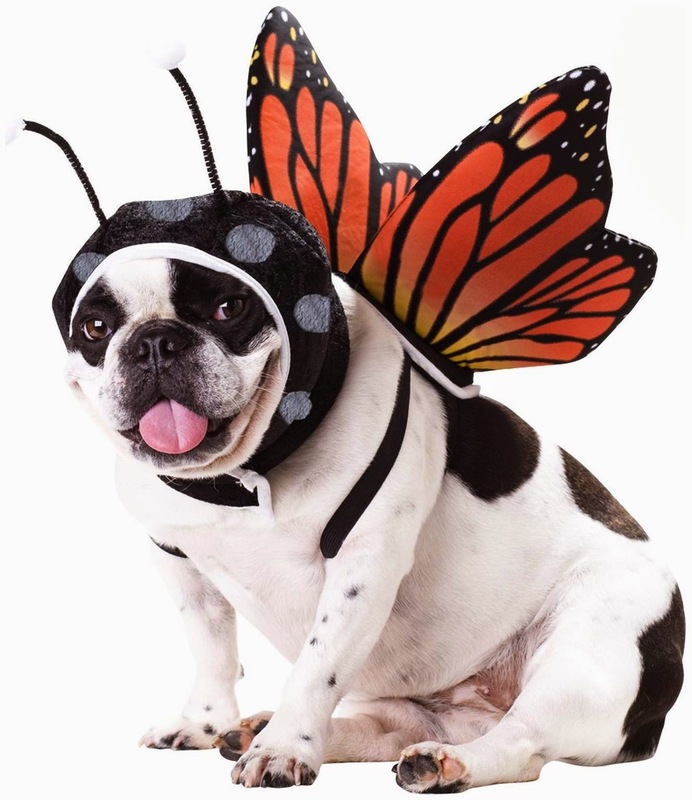 Every pet lover looks for latest pet costume ideas which could help him in his decision of selecting the best pet costume. 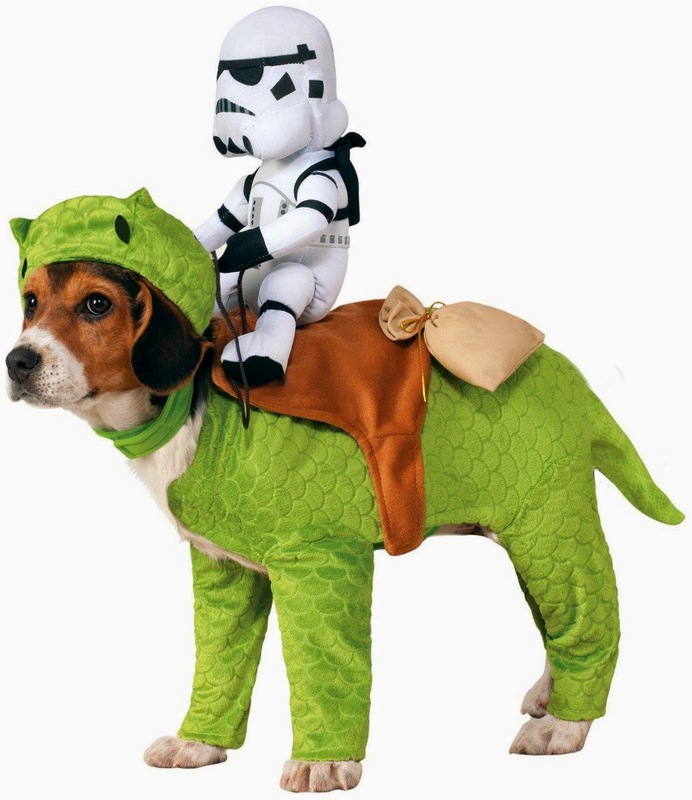 The biggest question which strikes every pet fan is which pet costume to buy at best prices. Many online retail stores come up with promotional campaigns offering special deals and discounts which further makes the whole process more tedious. More the choices, more the time it will take to make the decision. 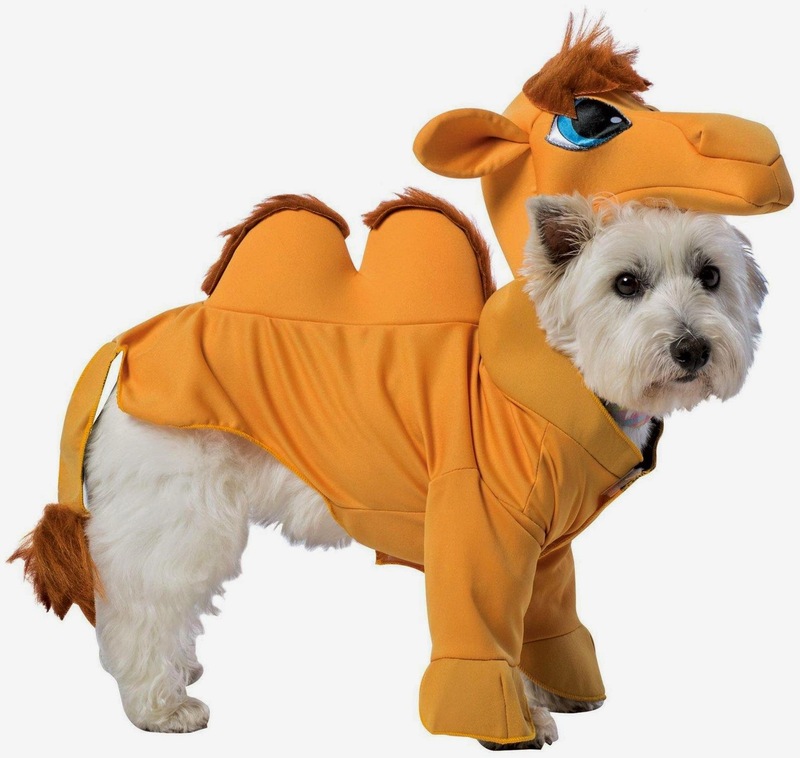 To make your task easier, we bring to you some of the popular pet costumes that are comfortable and will give your pet a fresh look. It is just a partial list, checkout the complete range here.